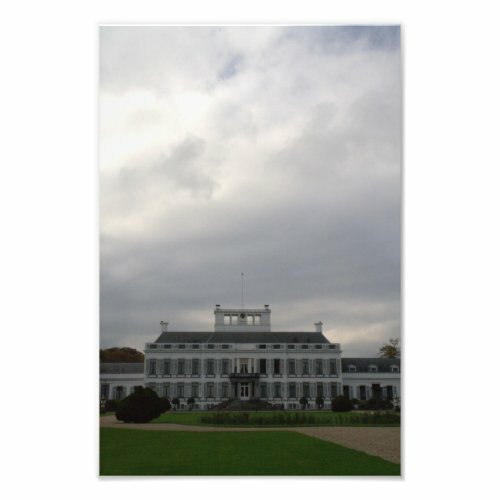 The last photo of Soestdijk, for now. A frontal view of the palace against an autumn sky. I hope you enjoyed the photo tour of the palace (that started here), and please join me next week for a new daily photo.